Google Docs will no longer export files into the old Microsoft Office Formats (.doc, .xls, .ppt). Instead, it will download the files as .docx, .xlsx, and .pptx. You can also still download files in .odt, .rtf, .pdf. .txt formats. This will also affect Google Apps accounts. 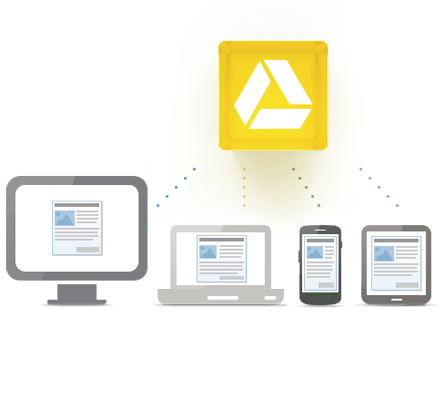 (And Google Drive since that's where everyone's Docs are going. You can still import these older Office file formats, but if you then export them, they will export in the new formats. This may cause a little bit of an issue with some users, including schools still stuck in Windows XP and Office 2003 or earlier. There is a workaround though - install the free compatibility plugin from Microsoft so you can open the modern Office file types. I've already done this because I have Windows 7 at home and receive a lot of files from people using the newer version of Office. Without this plugin, I wouldn't be able to even open any of these files. This is something everyone should have done by now, especially with more and more people using the newer versions of Office. Other options are to use Google Docs instead of Office, convert Office files to Docs files when uploading (which is what I usually do), or keep the Office files in a service like Dropbox or Sugarsync (which is what I do for files that I don't want to risk having formatting losses when being converted). All of the options are free and only take a few minutes to implement. I see a lot of people complaining at the beginning, but it really isn't as big a deal as many news outlets are making it out to be.